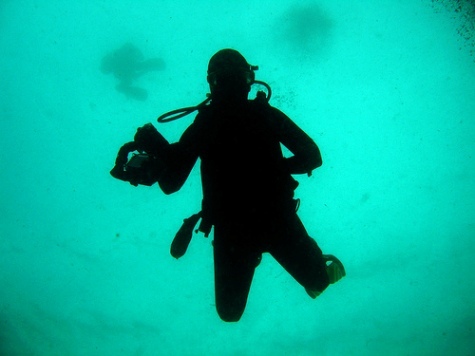 Here are some pictures of scuba divers. Known as a diver's paradise, Bonaire has successfully made the entire island into a national park that is protected and is home to some of the healthiest coral reefs. 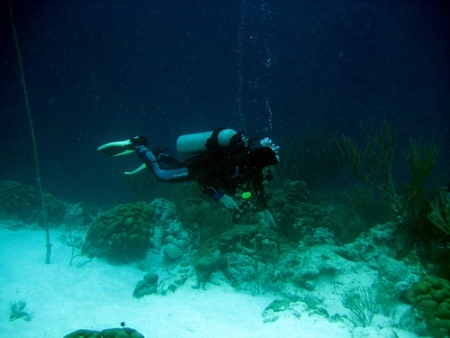 Snorkeling in Bonaire is very popular and more experienced snorkelers even venture out at night. 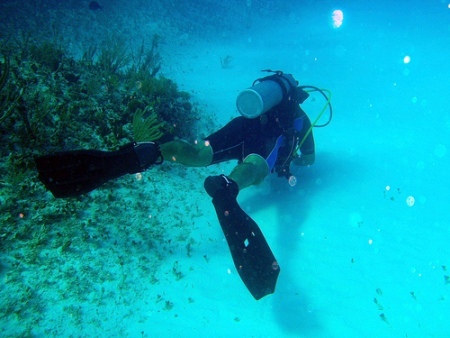 Bonaire accommodates scuba divers of varying levels, novice, intermediate and also advanced diving experience.